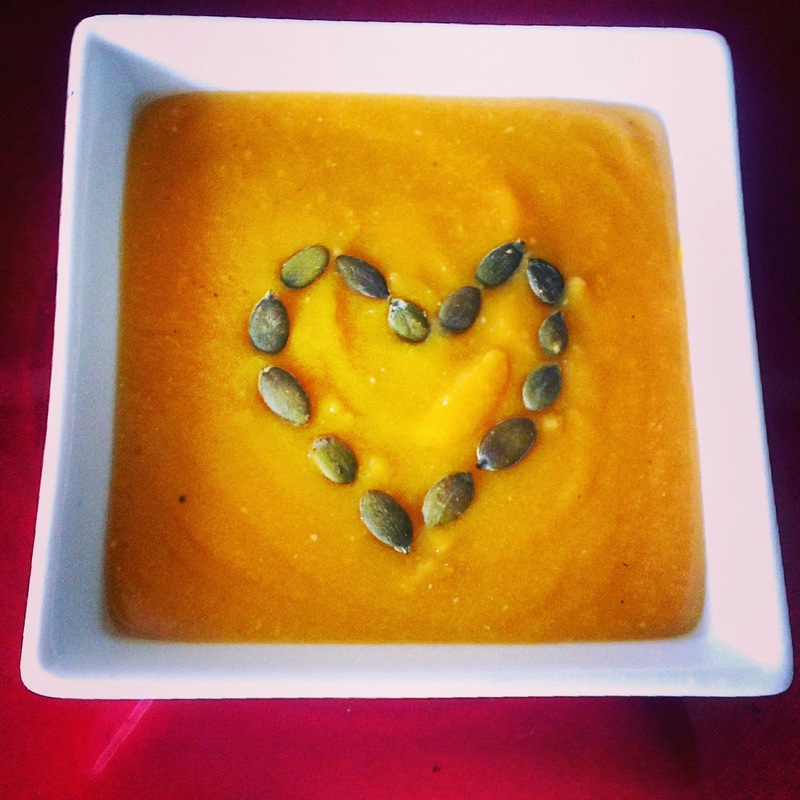 This is the perfect soup for a cold day; warming, filling and nutritious! 2. Blend up the soup with a hand blender until smooth.